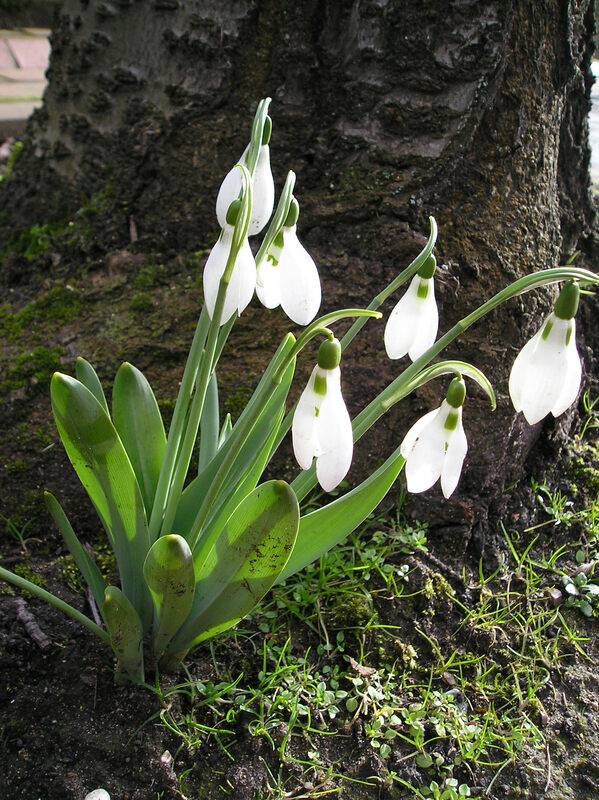 Sunday 28th March was meant to herald the advent of Spring! Or so one would think. We had a burst of sun for an hour or so and then the rain fell; no surprise there! After living in the UK for the last 9 years plus, I finally get why the Brits are so fixated on the weather. It’s the promise of sunshine that keeps the eye on the heavens and gives the weatherman such a bad rep when we are faced with another rainy day. I actually started writing this blog on the 7th April. I did not get to finish it that day and saved it to draft with the intention of posting it the next day…..however, our ever fickle Mother Nature decided differently and the very next day was sunny and bright and so it has stayed ever since…..till today!!! So finally I can get to post this blog….it is raining! One of the things that I love about the UK (and there are many) is that the seasons are so distinctive. Unlike in South Africa where the days tends to blend and autumn is noted by cooler days and spring goes unnoticed except for the blossoms; here in the UK and I am sure in many other parts of the northern hemisphere, the seasons are quite distinctive. Autumn is a glorious display of vibrant glowing colours; reds, yellows, gold and orange. The days are brisk and windy, sending dried leaves scurrying about in whirls of colour. The days shorten imperceptibly till suddenly you notice it’s dark by 5pm! Misty days wrap skeletal trees in cloaks of mystery, the very sensible birdlife leave for sunnier climes and furry creatues both large and small burrow into cozy nests and snooze the colder days away. Then the snow arrives! Chaos decends and the kids go wild!!! No school; hooray! After centuries of snow in winter, you would think that the government has figured out it needs to put plans in place to deal with this. But no, it always comes as a big surprise “Oh my gosh! Look at that it snowed!” The country is torn between joy & annoyance. Businesses lose money and people go out to play. Winter seems to last forever, long dark nights, short days and cold that seeps into the bones sending shivers along the spine. Scarves and gloves, boots and jackets, thermals and caps. No romantic liasons then! Coughs, colds and sneezes abound, kleenex makes a killing for sure. 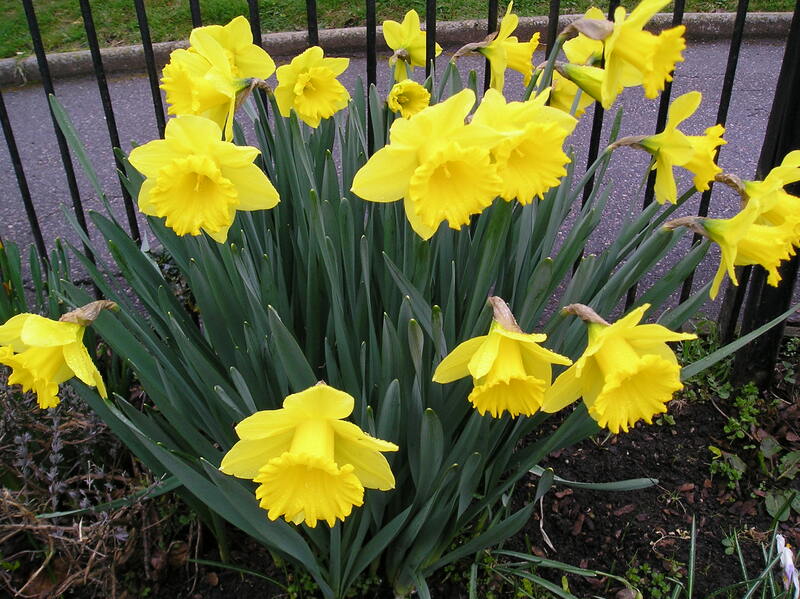 and daffodils brighten even the dullest of days with their sunny dispositions. The world seems to stretch her arms in response to the warm stirring of the suns rays. Spring heralds ancient pagan festivals and rituals, to welcome the promise of summer. And then we have summer! Or do we. Occassionally we have a rush of hot sunny days, when the parks are filled with lazy picnics, the beaches crowded with folk, eager to catch the sun’s rays before it dissappears behind the clouds. So here’s hoping for a nice hot sunny summer. The last 2 weeks have, except for the advent of the volcanic eruption and resulting ashy air been fabulous! Blue skies, nary a cloud in sight and everyone went out to picnic.